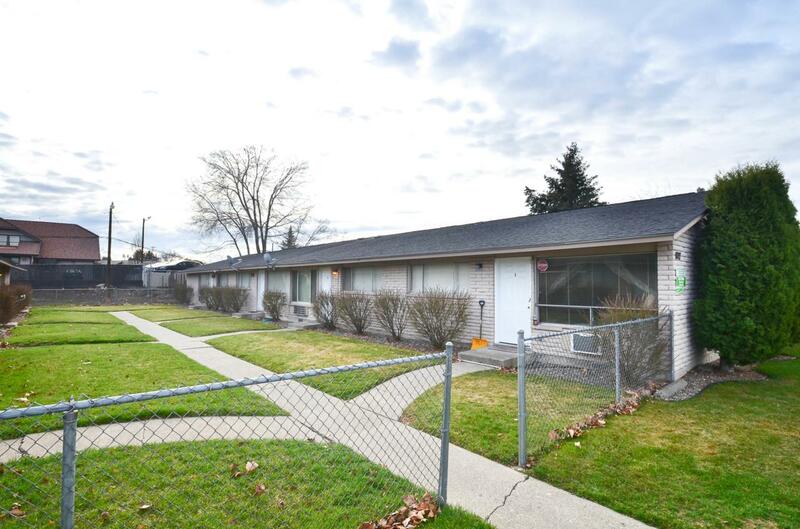 Well maintained 4-plex in West Yakima. Conveniently located near 40th and Nob Hill Blvd., close to schools, shopping, bus line and all other services. 2BR, 1BA units with coin op laundry facility on site. 100% occupied with outstanding rental history.